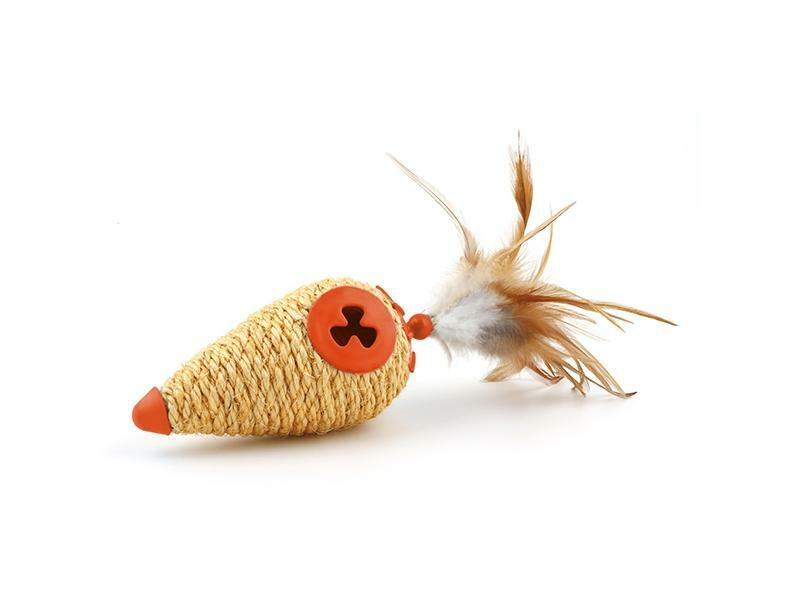 New and exclusive cat toys from the L'chic range. 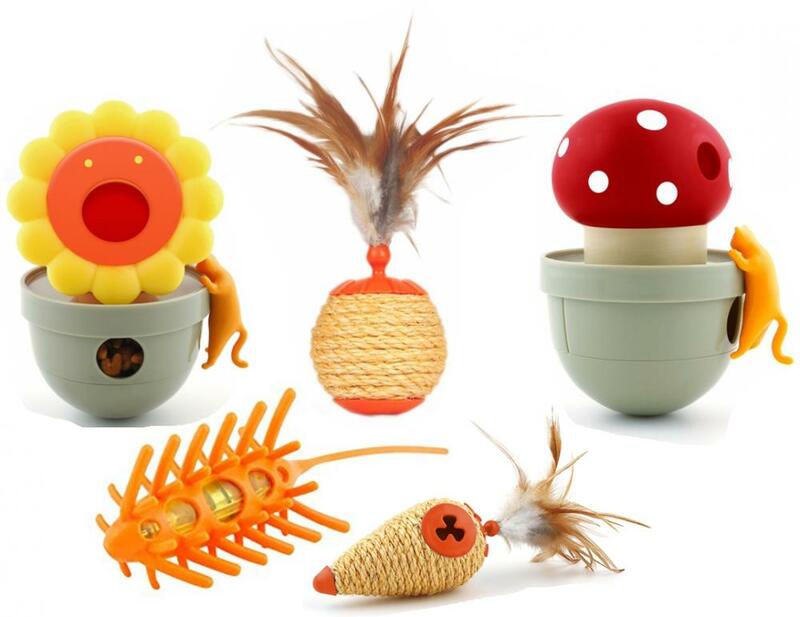 Five toys, all fun and stimulating for cats. Moto Mouse is a battery operated chase and play toy. Soft plastic, triple sided body which vibrates and moves for hours of feline fun. Cat treat tumblers are great treat dispensers with an unpredictable bounce. 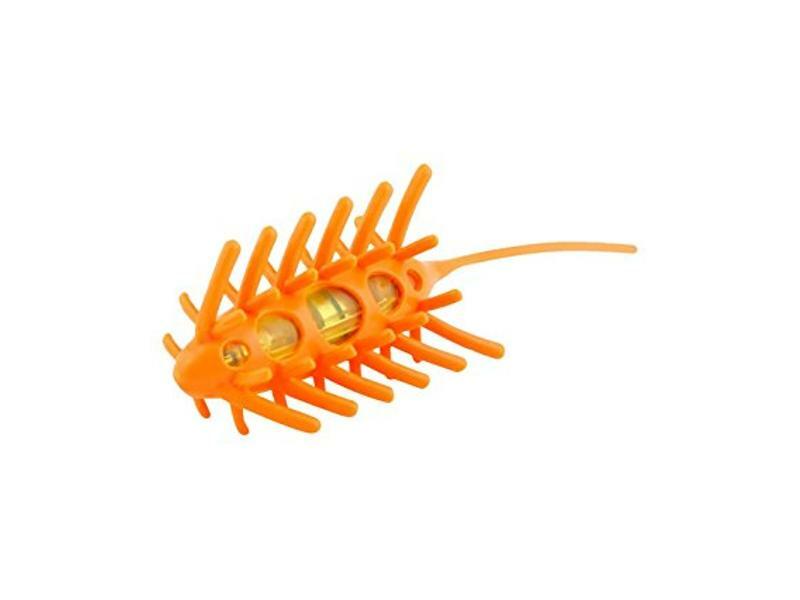 Made from sturdy non-toxic pvc with adjustable treat size opening. 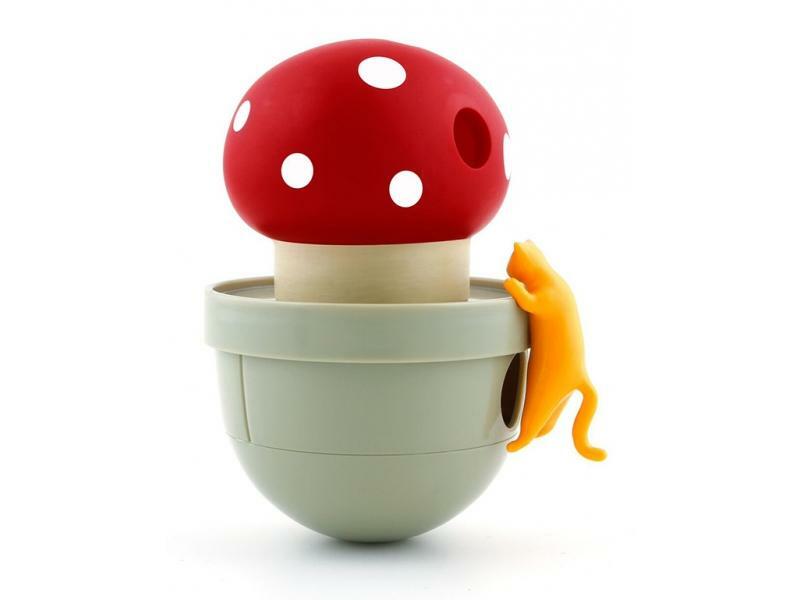 Two designs are available: mushroom and sunflower, both fun and appealing to cats. 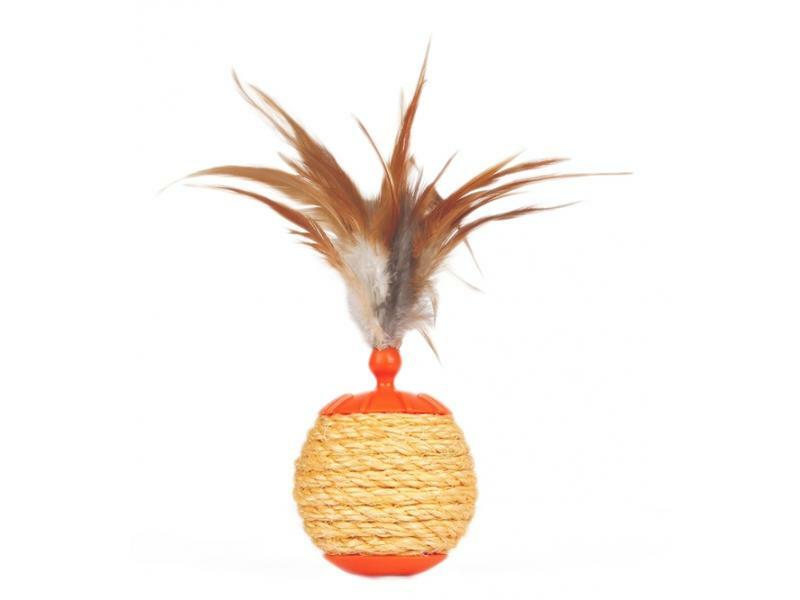 Two sisal, rubber, feather ball and cone treat dispensing toys complete the range. These both have easy to reload chambers for treats or catnips. All packaged in bright informative packaging. There are currently no questions for L'chic Toys for Cats - be the first to ask one!